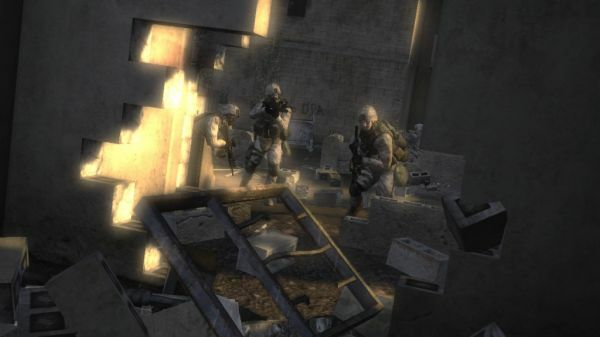 Like the war it's based on, controversial third-person co-op shooter Six Days in Fallujah just won't go away. Peter Tamte, president of Atomic Games and apparent lover of war games, said that he "remains committed" to Six Days and still shops it around as Destineer - his other development company - prepares to release Marines: Modern Urban Combat for the Nintendo Wii. With the current competition on store shelves, would four-player co-op and a media flap be enough to make this a worthwhile effort? More options are always a good thing, in my book, but sometimes the long, hard road is best left to more marketable content. We'll see. Page created in 0.9931 seconds.